You can now fundraise for Lucy Cavendish simply by using Amazon for your online purchases! It only takes seconds to sign up, and won’t cost you a thing. Simply visit https://smile.amazon.co.uk/, log in with your Amazon account details and select Lucy Cavendish College as your favoured charity. 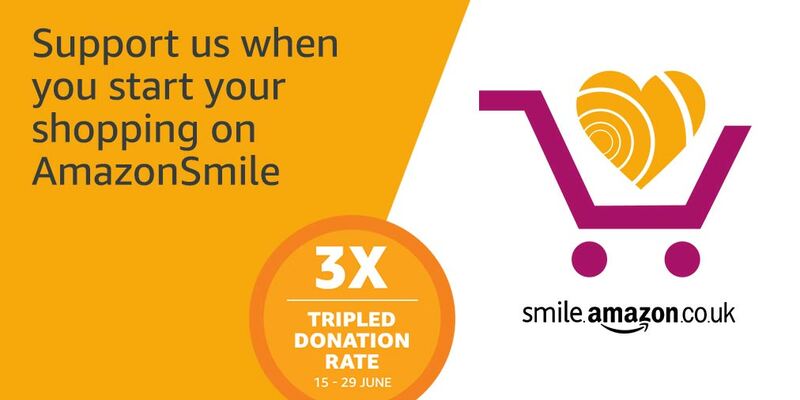 To raise money, all you need to do is visit https://smile.amazon.co.uk/ (remember the 'smile'!) each time you want to shop on Amazon. If you tend to use the Amazon smartphone/tablet app, please see the instructions here to help to make this Smile-compatible. Whenever you make an eligible purchase, Amazon will donate 0.5% of what you spend to Lucy Cavendish. NEWSFLASH: Between 15-29 June, Amazon will triple their donation amount, giving Lucy 1.5% of what you spend on Amazon Smile!